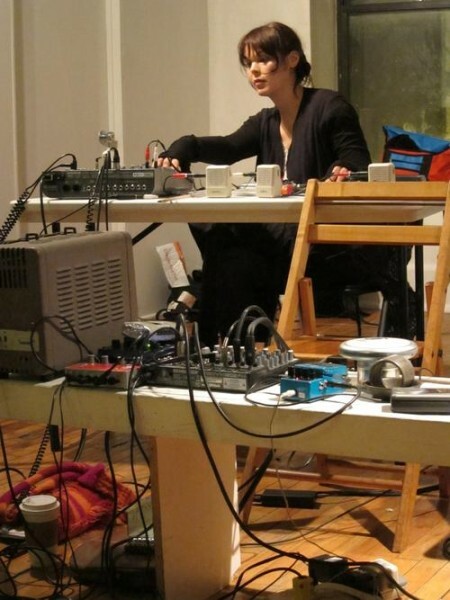 Chicago composer/sound artist Olivia Block presents new and recent works with an ensemble of ace local musicians, including Tiffany Lin, piano; Paul Taub, flute; Jesse Canterbury, clarinet; Lori Goldston, cello; Tari Nelson-Zagar, violin; Sarah Bass, viola; and Julia Tai, conductor. Stupid Afternoon for chamber ensemble explores the complex timbral qualities of acoustic instruments through extended techniques and carefully blended combinations between players. Untitled for piano and electronics is a loosely scored/partially improvised piece for prepared piano and electronic sounds which uses the complexity of overtones and rich timbres from low amplified piano tones.